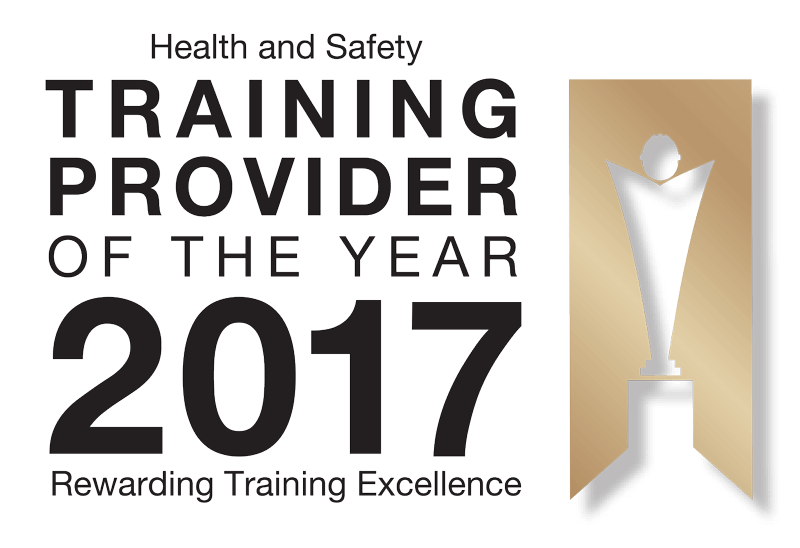 There are a number of recognised high quality instructor courses available, including First Aid instructor courses, Forklift instructor courses, PTLLS courses and much more. Training courses are offered within the classroom setting in a number of different towns and cities around the UK, as well as in-house at your company premises, so you will be able to choose the learning method that suits your needs. These courses will help you to improve your skills, expand upon your knowledge and achieve your goals. Whether you are pursuing a career as a First Aid instructor, an Environmental and Public Health Instructor or a Forklift Instructor, you will find high quality training offered. This qualification is offered by the Chartered Institute of Environmental Health, which is a well-respected professional awarding body that is at the forefront of environmental and public health and safety. The course is designed for anyone who wants to become a CIEH registered trainer. It is ideal for anyone who wants to understand the basics of training practice, or refine their training techniques. This course includes a lot of hands-on activity and additional work outside of the sessions, which is necessary to develop the content and the materials that will be assessed on the final day. This is a demanding program and participants will acquire a lot of skills in a short period. Are you considering pursuing a career in First Aid Instructor training? If so, this course will be perfectly suited to your needs. This training program is designed to teach participants how to deliver first aid training, whether teaching within an organisation or as a free-lance first aid trainer. This course offers all of the information and resources that a candidate will need to begin teaching first aid. This Forklift Instructor course instructs trainers to teach employees about the safe and proper handling of a forklift, ensuring that employees will avoid risk when operating this vehicle in the workplace. In order to qualify for this course, forklift instructor trainees need to hold a valid certificate of training on the equipment that they are teaching on. Also, participants must have undergone a test by an accredited instructor within 12 months prior of attending the forklift instructor training course. The Preparing to Teach in the Lifelong Learning Sector tutor training course is the first step in the new suite of Initial Teacher Training Courses. This suite also includes the DTLLS and the CTLLS. Anyone who receives government funding for teaching will be required to hold a PTLLS certificate, which includes anyone who delivers learning to one or more individuals – whether in a classroom or at a business premises. This covers full time teachers as well as assessors, tutors and trainers who provide courses for vocational and work qualifications. The intention of this course is to offer a “one size fits all” course which will give all teachers the qualification that they need to teach.